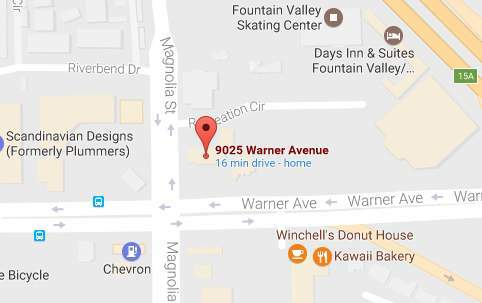 On January 21, 2017, Fountain Valley Police Officers responded to 9025 Warner #B (Verizon Wireless) for a robbery that just occurred. Three male suspects entered the business and stole $28,000 worth of cell phones and money from the safe and fled. Two of the suspects were reported to be armed with a firearm. Witnesses provided responding Officers with suspect descriptions and a suspect vehicle description.